Description: Send roses to your friends to get great rewards for both of you! 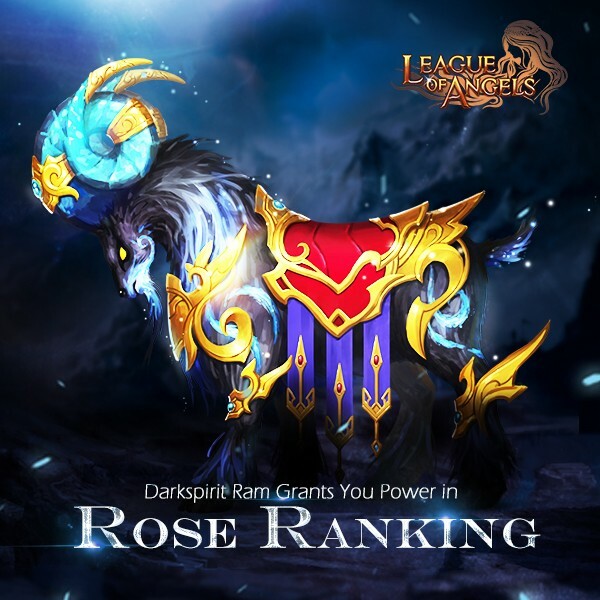 Get Darkspirit Ram here! 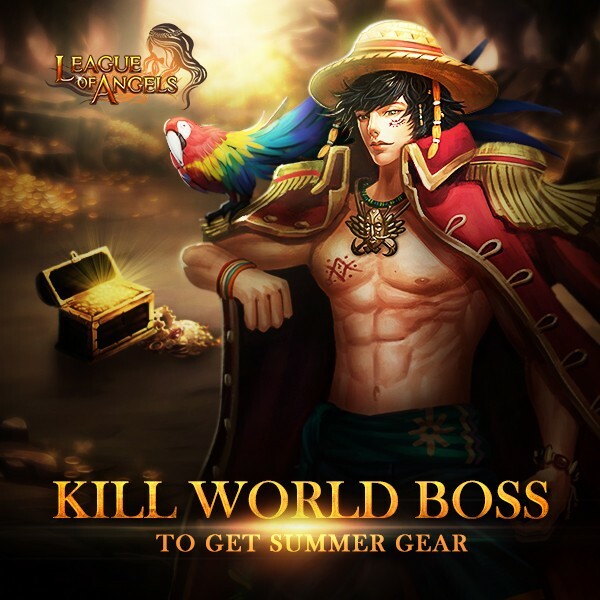 Possible Prize: Summer Gear, Seraph's Stone, Basic Energy Card, Soul Stone,and Jackpot Lotto Vouchers. More exciting events are coming up through Jul 11 to Jul 13 (Server Time) , check them out in the in-game Hot Events menu now!